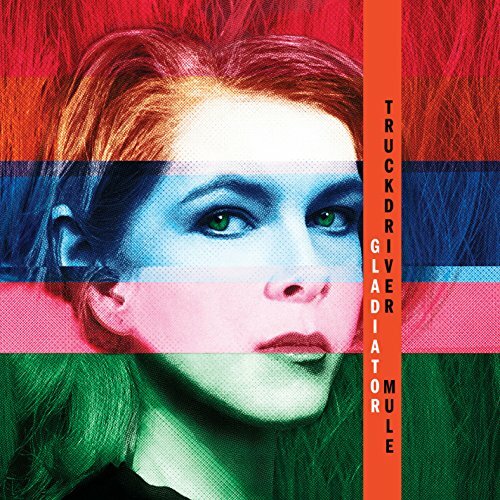 The long story of Neko Case and her musical wonderment will finally be told in a stunning and long overdue vinyl set , entitled the Truckdriver, Gladiator, Mule LP box set. Neko's entire discography on wax will be available on standard black 180 gram vinyl. The set includes all 8 vinyl remasters (remastered from the original analog tape), plus a limited edition 80-page full color photography book and a vinyl slipmat with illustration, both designed by Neko Case herself. All of this comes in a custom storage box. The titles are beloved by fans and many have been out of print on vinyl for years.